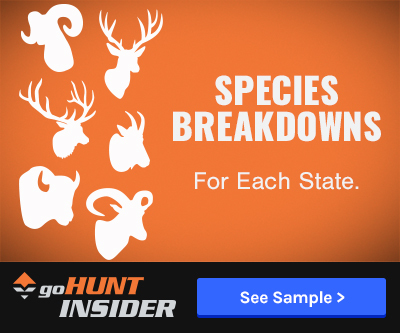 Recently, Trail Kreitzer and I went through each Seek Outside product that we carry in the goHUNT Gear Shop and talked about the assembly and some key features of each item. 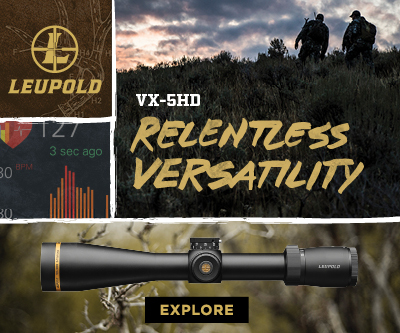 Below you'll find the videos for each product and a spec table for quick reference. The Seek Outside Silvertip is the perfect solo option or a lightweight option for two people on an early season hunt or a great option with a stove for when the temperatures drop. 2 w/o 1 lb. 11.6 oz. If you want a lightweight shelter with a stove, and have modular options that can be adapted to meet your needs, then the Seek Outside Lil' Bug Out and three piece vestibule is right for you. This is the exact setup that Seth and myself used on our 2017 Colorado late October deer hunt. 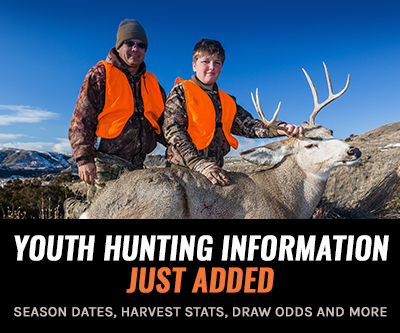 You can check out that hunt film here. 1-2 w/stove 1 lb. 11 oz. 2 74 sq. 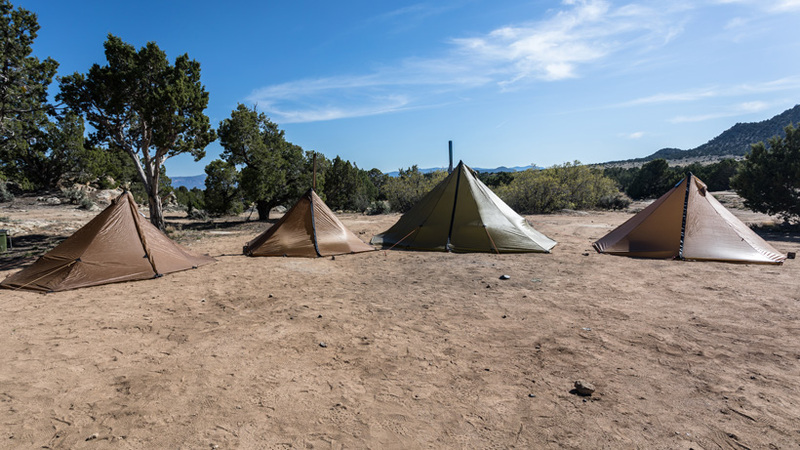 The Seek Outside Cimarron shelter is the perfect option for when you need a little extra room when running a stove. This is the shelter option I currently use for late season hunts. 4 w/o 2 lbs. 4 oz. The Seek Outside Redcliff is a backcountry palace! There is so much room inside this shelter. This is the setup Trail uses on all of his late season hunts. If you're hunting with other people, this shelter (and other ones for that matter) can easily be divided up within your party so you don't have to pack the entire weight of the shelter by yourself. 6 w/o 4 lb. 14 oz. (canopy, stakes, pole) 8"x9"x15" 2 140 sq. 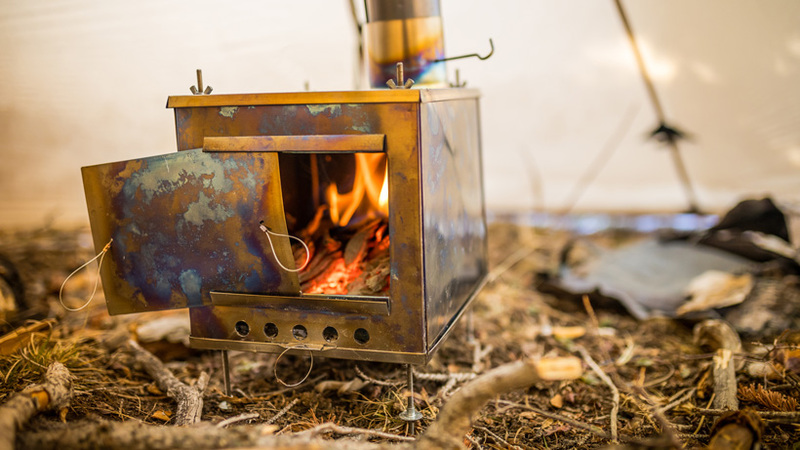 A stove is a gamechanger in the mountains! The Seek Outside Titanium Wood Stoves will see years and years of use. I ran a medium stove in 2017, but after using it for the season, I'm now going to switch to a large stove for use in my Cimarron. When gathering wood, it seems you can easily find wood to fit the length of the large stove, but they would be too big to fit in the medium. Also when trying to break deadfall with my foot, no matter what I did, they all seemed to break a little too long to fit in the medium stove so I resorted to using a saw more than I would have liked. 8"x8"x10.25" 12" 1 lb. 15 oz. (12 oz. total) 660 c.i. 8"x8"x14" 12" 2 lb. 3 oz. (15 oz. total) 940 c.i. I ran the Redcliff last year and on a spring Bear this year. 4 dudes w/ gear was a bit tight; however we could’ve used the space better. Pitched on a ridge line 30+ MPH winds and rain. Everyone was dry. I just picked up the Cim for my solo hunts this year to shed some weight and provide more options to pitch with it’s smaller footprint. The Redcliff does have a good size footprint so keep that in mind. SO makes some great great gear. Their stoves are $ too.